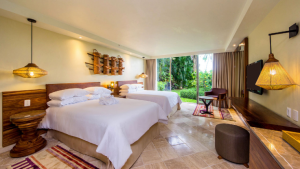 Elegance, sophistication, and luxury—these are what you crave when choosing an all-inclusive vacation to Jamaica and Mexico, and Hyatt Hotel and Resorts, along with THE Royal, understand your getaway needs. That’s why they’ve created four resorts, each with distinct services and features, to make the ideal setting for every exhausted and relaxation-deprived guest. 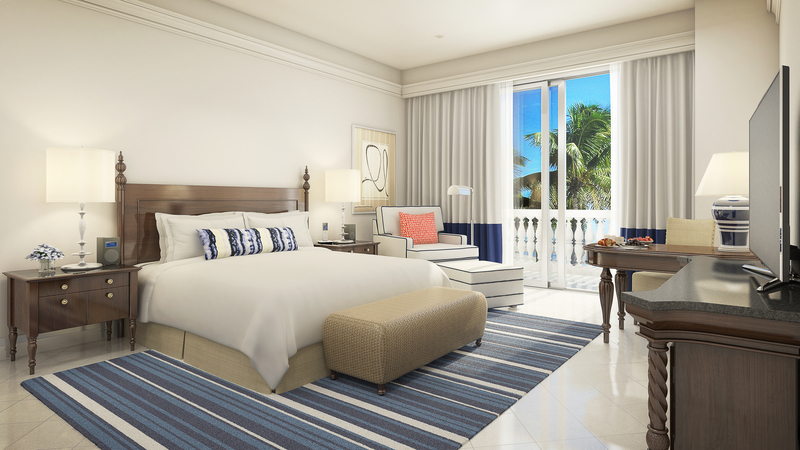 Savor the luxury of an adults-only oasis against the warm shores of Montego Bay at Hyatt Zilara Rose Hall. Set upon expansive, manicured grounds in Rose Hall, Hyatt Zilara symbolizes the return of luxury to Jamaica’s renowned shores. Here, clear blue waters lap onto nearly a mile of beach with swimmable coves and a newly groomed shoreline featuring unique pavilions that reach out longingly into the waters offshore. 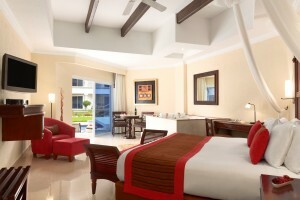 Hyatt Zilara Rose Hall rooms are spacious for a couple’s ultimate relaxation and rejuvenation. On an island famous for its beauty sits a resort for guests of all ages achieving fame on its own. Luxurious pools tempt adults to lounge and children to play at the family-friendly Hyatt Ziva Rose Hall. For centuries, Jamaica has held a well-earned reputation for gorgeous mountains and stunning beachfront resorts. 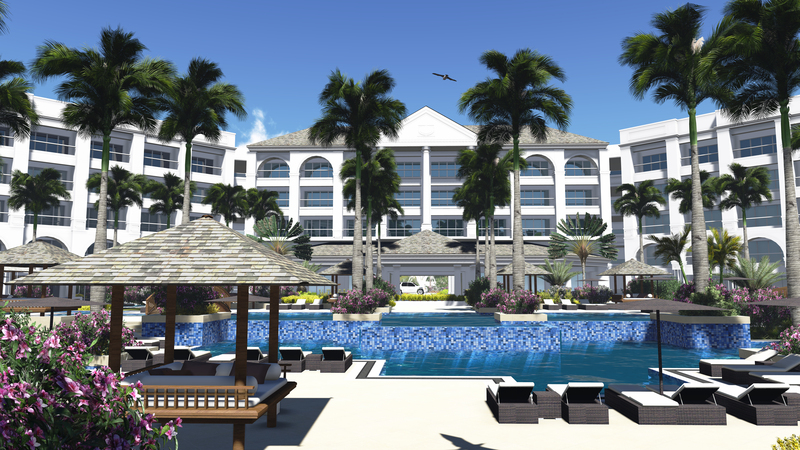 Now, Hyatt Ziva Rose Hall will take its place atop the island’s long list of vacation destinations. In short, this incredible property will offer you a new standard of style, sophistication, and spontaneous joy. While Ziva may be family friendly, it’s also great for couples with picturesque balconies and bright, calming colors. Beside the world’s largest ocean, we invite guests of all ages to experience of its finest resorts. One of the newest additions to the Hyatt All-Inclusive Collection, Hyatt Ziva Puerto Vallarta brings luxury and elegence for families in the culturally sophisticated Puerto Vallarta. 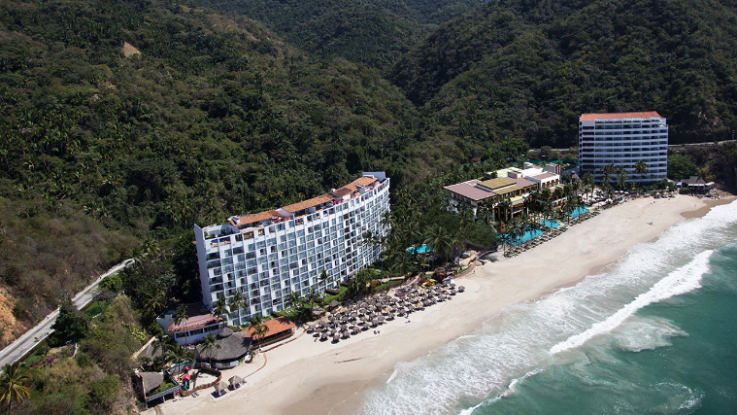 Situated on the area’s only secluded beach, this stunning resort offers unmatched delights for guests of all ages in the thriving town of Puerto Vallarta—named by TripAdvisor® readers among Mexico’s Top Must-See Cities. From the complete relaxation offered in the Vita Mar oceanfront spa to the lively pulse of nightly entertainment, there’s no shortage of fun for you to have any time of the day or night. Families will find the rooms warm, inviting, and exhilarating, getting you and the little ones ready for day of adventure and exploration. 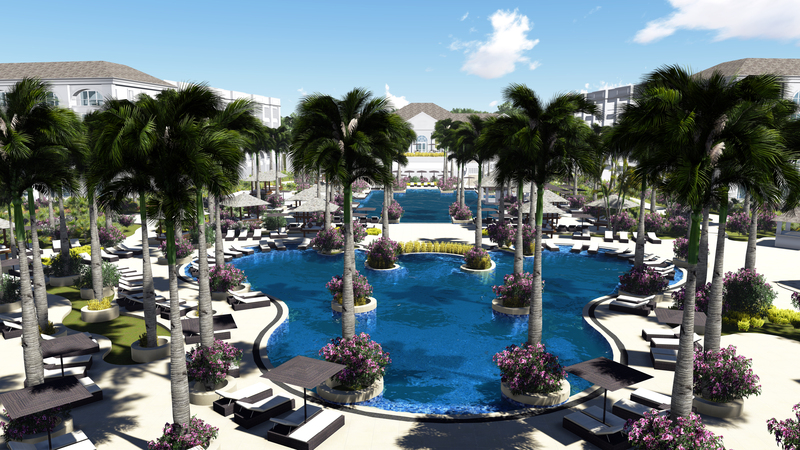 Discover an explosion of luxury around every corner at THE Royal Playa del Carmen! THE Royal Playa del Carmen is true elegance, from the delectable offerings to the enchanting seascapes. Located in downtown Playa del Carmen, just steps away from historic 5th Avenue, the resort boasts a spectacular beach plus an array of gourmet dining options, chic bars and lounges plus the best service in Riviera Maya. A world of casual elegance, romance, and warm Mexican hospitality combine to create a unique ambiance with innovative amenities to deliver a truly Royal experience. An impressive array of amenities and stylish touches assure absolute comfort and total well-being. 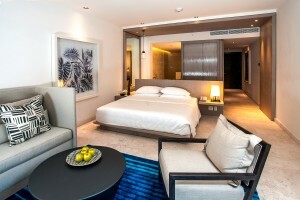 Designed with sophistication and a dash of modernity, THE Royal Playa del Carmen wants you to experience true luxury. 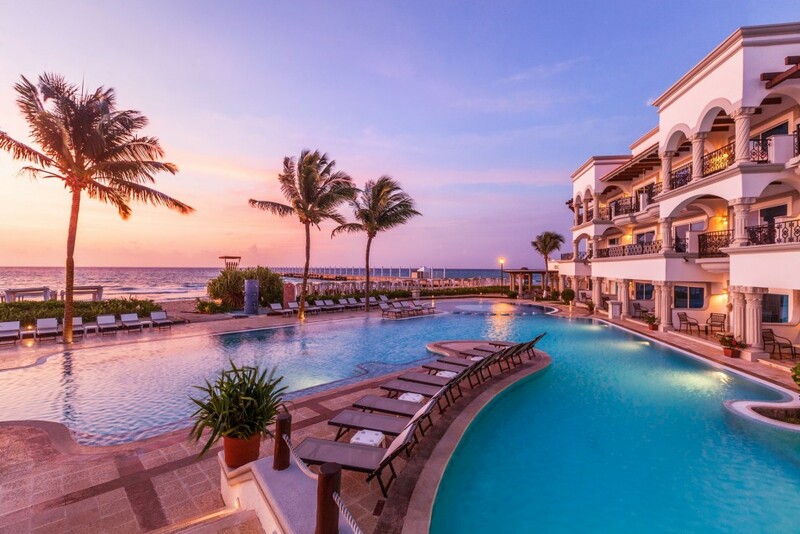 With these well-appointed amenities and fantastic locations, aren’t you ready to book your vacation to the Caribbean or Mexico? Then contact your local travel agent and request a GOGO Vacations’ package now.